Silly, So What? - Online mini-games to practice the basics. "Interactive Sites for education" is a really cool website, which offers games in many subjects, as shown in the picture below. Sometimes a picture is worth a 100 words...and so is a game! Things that take a lot of time explaining become very clear through a game. For example, take this lovely mini-game from the same website, in which a fairy flies and asks the player to capitalize the sentences. she also gives feedback and teaches the rules. The website contains a lot of games, and although some may seem silly at first, they are fun (tried them with 8th graders) and help the students internalize the rules (of the game...and the language). Another website where you can find original language games is topmarks.co.uk. The games are divided according to ages and topics. Look at this unique example of a word order game: In the game, Trapped, you have to rescue a bunch of people trapped in a castle, by answering word order questions. The music is intense and the animation is trully inviting. There is also a similar game about punctuation and about nouns and adjectives. An extremely cool interactive board game I found. Here is the version for the present simple. The learner has to choose between 3 settings: Pirates, crocodile and space riders. They all present the same questions but in a different setting. The learners throw the virtual dice and are asked a question. If they don't answer correctly, they are moved back to the previous spot. It's fun. 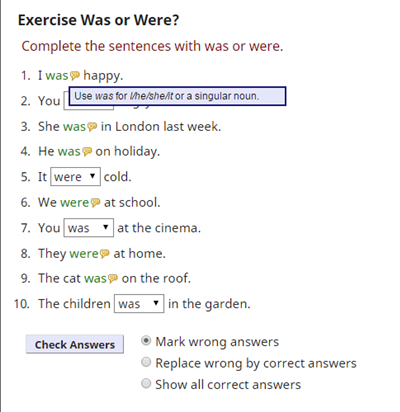 Under the game, on the web page, you will find the choice of grammar topics. The site itself, eslgames+, has many additional games. Over the last few months I have been teaching the simple past, present perfect and the passive in several classes. I have looked for a way that students will learn and practice the irregular verbs in a fun way. The result is here and you may use it yourselves directly from the provided links. 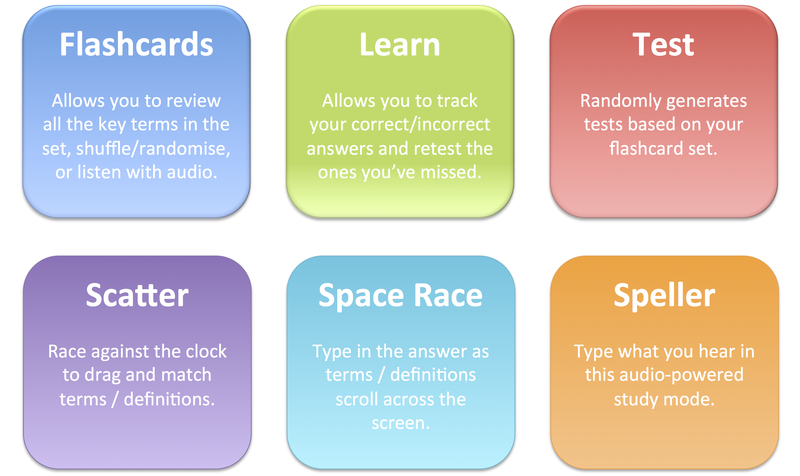 Quizlet Learn and Practice (There's a complete post on quizlet here). In this public link, the students can learn the words in 4 different learning methods (flash cards, learn, speller and test) and practice using two games: space race and scatter. They don't have to sign up in order to practice. Quizizz mobile quiz - 4 different quizes. On Quizizz, every teacher or student can create an online quiz which is quite fun. There are also many public quizizz on many subjects that you can copy, edit or use (watch a youtube guide). 1. Click on the link to the quiz of your choice. A code to the game will appear on your desktop. The students, on their mobile devices or in the computer lab, enter the link Join.quizizz.com and enter the code. Each student is tested in his own pace. I gave 30 seconds to each question but you can change it if you register and "duplicate" my quiz. 3. Irregular Verbs 1 past simple & past participle. 4. Irregular Verbs 1 past simple & past participle. What do we usually do with grammar? The students practice in their grammar books and than we check it on the board, or the students check each other's work. There are more options, but I always feel that it's difficult to know that everyone learned and assimilated. Recently, I have started using grammar practice websites with my students. After I open the subject and explain the rules, the students practice on the website. They can also practice at home in preparation for a test or a quiz. How does it work? Very simply, the website contains exercises and corrects the students if they are wrong. The answer is correct if they put the words in the correct form, and also if they used capital letters and punctuation marks where needed. Not all websites, however, are very good. Here are two that are reliable. Important note - In order to send the students directly to the exercise you want, simply copy the URL from the top of the target page and paste it in the forum or the message. English Grammar Online - My personal favorite. This website is extremely broad and one can practice grammar, writing, reading, vocabulary and more. I will focus on the grammar section. 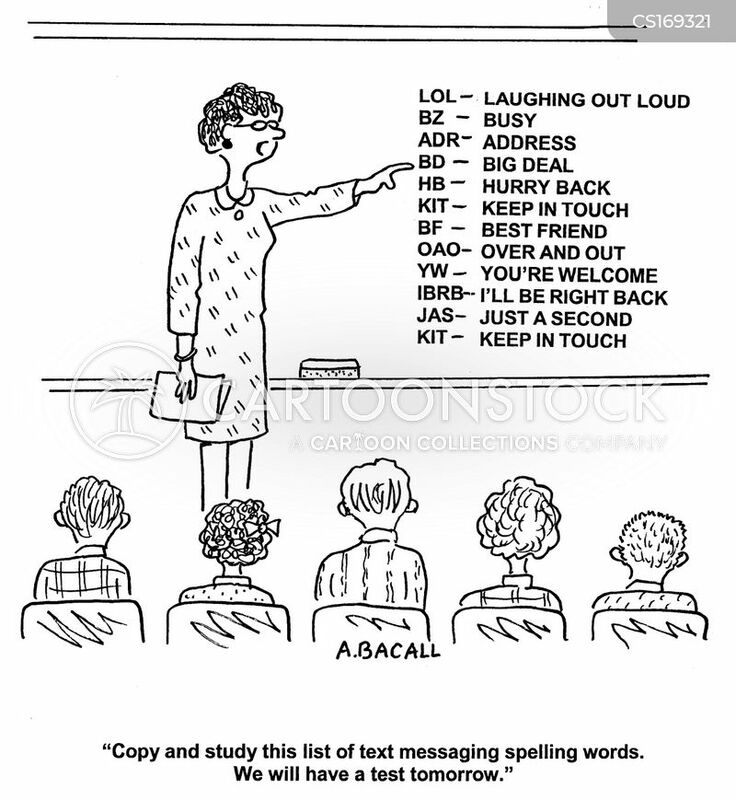 As you can see in the picture below, there are a lot of tenses to learn and practice. When you click on a topic, the next page contains an explanation about the use of the tense and links to exercises. The first exercises are each on small sub-topics. They latter ones are mixed practice and even literary texts which contain the specific tense. The students complete the exercise and click on "check answers". They can see were they did wrong and also an explanation regarding their mistakes. They can try until everything is perfect. This website is the work of a German English teacher, Joerg Poehland. It containg a lost of grammar practice, checks the exercises automatically and includes spelling, punctuation and capitalization. There are several difficulty levels for each topic; beginner, intermediate and experts. Thanks to my colleagues at school, I bring you this lovely story by no one else than...Madonna. This is a touching story about an admired baseball couach, who is seen by one of his players taking an apple from a delimarket. 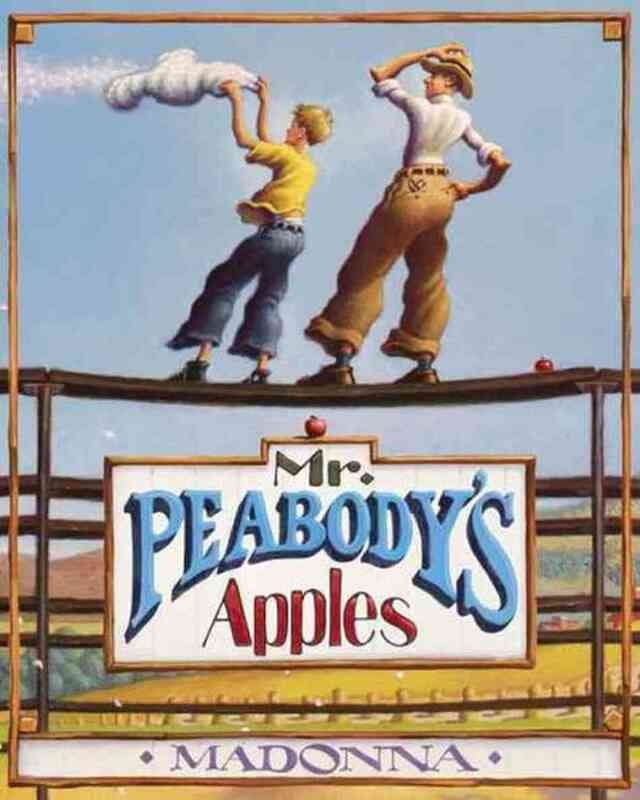 The boy spreads the rumor that the teacher is a thief and soon enough, the whole town believes it. Madonna was inspired by a Hassidic story about "Lashon HaRa". The story is educating, interesting and there's a lot of room for work on vocabulary and follow up writing assignments. The Narrated story on Youtube, with the lovely pictures from the book (you can also turn on youtube "subtitles" in English). "A Pillow Full of Feathers" by Shoshannah Brombacher, who have also painted the lovely painting below. 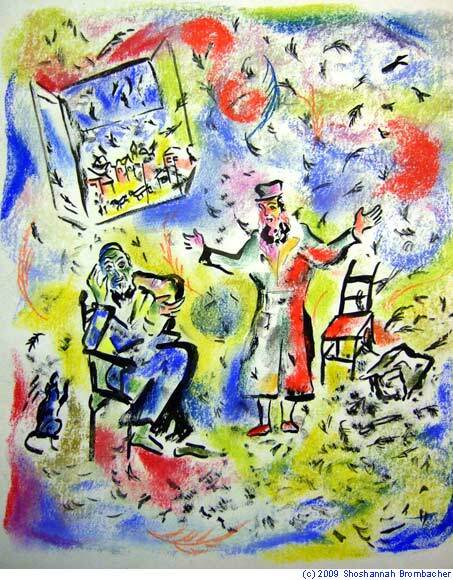 "Words as Feathers" by Rebbetzing Malkah. A lesson plan by WITS PROGRAM. If you wish to address the subject of earhquakes and natural disasters, after the horrible disaster that happened in Nepal on April 25th, I suggest the use of "Tales of Disasters" Kit of videos and assignments. The videos and materials were created by "No Strings International" and there are many more interesting materials on their website. These are illusrative videos that use muppets to teach kids who live in disaster areas, what to do when something of this sort happens. The English used is not very easy, but the kids can understand the occurence from watching. It is of course good to accompany the video with guided questions. The videos are about the amiable villagers of a village called "Desouana Balu". A link to the pdf booklet with handouts and discussion topics. the booklet is for all 5 videos, about floods, earthquakes, landslides, tsunami and volcanos. We often open our lesson with a brainstorming question. 1. Creative Thinking Is Encouraged - students can think "out of the box" and hear new ideas from their peers. 2. Most ideas are accepted - when students see their ideas on the board, they are empowered. 4. It's exciting and easy - from my experience, students love the chance of parcipating, having an influence over the lesson and comment on what their peers are saying. Even with these advantages, there are many students who don't participate in brainstorming activities, who like to be quiet and listen and don't contribute. On the other hand, there are students who use this activity to say whatever comes to their mind without thinking first. There are several digital tools that help make brainstorming more engaging for all students, well constructed and very visual. I bring a few examples here. The students can participate in the activity with mobile devices, computers or tablets, but it is advised to use a projector connected to the teacher's device. Answer Garden - plant a question, grow answers. A very easy to use tool, no need to sign up! 1. Prior or during a lesson, enter the site answergarden.ch. 2. Click the + button at the upper right section of the page. 3. At the "topic", write a question that the students will answer in one or two words (see example). a. Choose "brainstorm" mode if you want to allow identical answers to be submitted. b. Choose "classroom" mode if you want to allow only individual new questions. c. Choose "moderator" mode if you want to approve each entry before it is published. d. Choose "lock" mode if you want to lock the garden to any new submissions. 5. Answer length - you can choose 20 or 40 characters. 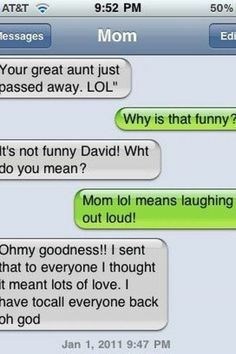 It is usually best to instruct one or two word answer at the most. 6. Admin password and reminder email - only if you register, which isn't a must. 7. Broadcast - The garden can "last" from one hour to a week. 8. Create - When you Click 'create', you are transferred to the primary page, which your students also view. This is the page you want to share with them, to have them answer the question. In order to share your garden with the students, copy the URL from the URL bar and paste it in your forum/email/any messaging tool you use. Lino-it - a virtual canvas for sticky notes and web content. Lino-it is a sticky notes' virtual canvas that can help us do collaborative brainstorming and thoughts sharing in the classroom. The teacher creates the canvas and sends the link to the students. She adds a question on the canvas or asks the question in class. The children enter the website and post their thoughts, pictures and videos. all according to what the teacher asked. Bare in mind that it is essential to give some ground rules before any cooperative activity: the use of clean language and staying on-task are essential. This is a part of the important educational value that comes with such assignments. Our students must learn how to behave in virtual environments. - During the teaching the subject of "Natural Disasters", I invited my students to find volcano eruption videos on youtube and share them on the canvas. They had to write the place, date and 2 more details about the eruption, so they also used the dictionary and had to dig dip in youtube in order to find a suitable video (some videos were without any details so they couldn't use them). When all was ready, we watched the videos and the children were enthusiastic to share what they learned. - When teaching nouns, adjectives or any other grammatical subject, you can ask the students to share a picture of a noun and it's name. they can also add a sentence with this noun. 1. Go to the website linoit. 2. Click on "Sign Up" - you may use your gmail/facebook account so that you won't have to remember a new password. There is an option to do this without signing up, but as a teacher you need control over the canvas. 3. After the registration, you arrive to a page with all your previous canvases and the option to create a new one. Click on "create a new Canvas"
4. Name your new canvas (see picture below). 5. Choose a background - use the ones offered or upload your own in the option "upload an image". 6. Tick the option "everyone may post stickies" so that your students will be able to use it - you can change it later, after the assignment is done. 7. Tick the option - allow guests to post stickies, from the reason. 9. Your new canvas is ready! Look at the right bottom side of the page. there is a picture of a tablet. It shows you that the size of the canvas is larger than the size of the screen - students can simply post stickies on all the canvas and you can reach it with the mouse. 10. On the right upper corner is the option to share stickies and web content. Click on a sticky note, write inside and click "post". 11. If you want to share a video, music or picture, click on their symbol and upload them from your computer. Important - only the teacher can change stickies locations, so you shoud refresh your page and move stickies so that the students won't put stickies on top of one another. This problem does not exist in the next tool, padlet. In order to share the canvas, copy the url from the url bar and paste it in a message to your students. Padlet - another canvas with great features. Padlet is very similar to Linoit, but it requires less work from the teacher - you don't have to move stickies from one place to another, they can be automatically arranged. 1. Go into Padlet.com. Click on "sign up". Sign up with your google or facebook account, or create an account with a new username and password. 3. Click on: "yes, I'm a techer". 4. On the dashboard, you will see your previous padlets and the option to create a new one. Click it. 5. On the right side of your canvas, click on "settings". costumize the wallpaper, layout and privacy (see pictures with prefferable choices below). 6. Now, choose "share", copy the link from the bottom (where it sayse Mobilize) and share it with your students. On this page I will put links to recommended English learning websites, with a very short explanation about them. This is meant for fast browsing and finding a suitable website for your upcoming lesson. You are most welcome to offer more websites to the list! BBC Learning English - a website with lots of activities, stories, assignments and full courses for learners of English, from lower intermediate and up. British Council kids - a wonderful website with lots of online activities in all areas: writing, speaking, listening, reading, grammar and more. There are also games and videos. There's also a good facebook page. British Council Teens - A very good website with many resources for JH and HS. You can choose practicing reading, listening and writing. there are online activities as well as pdf worksheets. You can use the videos with the explanations of new words and more. BusyTeacher - free printable worksheets for all ages and posters you can put on the classroom wall. All very pleasant to the eye. You have to sign up but it's free. ISL Collective - A great websites for handouts and games, contributed by teachers. You have to sign up but it's free. NewsInLevels - a website with news articles in three different levels. It is updated almost every day. Some of the articles are on video as well. EFL Classroom 2.0 - A rich website with many resources which encourages the use of technology in the classroom. Access is granted with a one time payment of 29$. I haven't used it myself but if was recommended by Ruth Sheffer - thank you.